In recent years, many clinical interventions in intensive care medicine have been based on clear scientific evidence. However, at least as many clinical interventions still remain the subject of controversy, either due to a lack of rigorous data or due to the existence of conflicting data. In this book, these controversies are discussed by experts of international renown in their respective fields. The goal is twofold: To provide us with a balanced and unbiased presentation of the subject, explaining the different ‘schools of thought’ relevant to the controversy; To summarise the data with a clinically useful and valid recommendation for our practice. 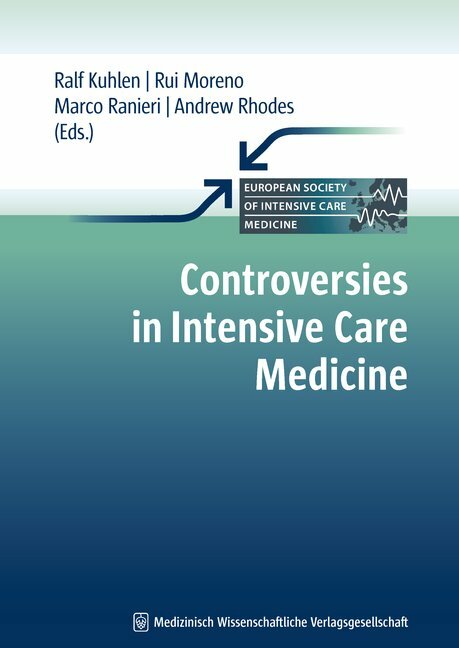 Virtually all fields of intensive care medicine are covered in more than 50 chapters dealing with controversies over treatment options in acute illness states, organising and providing care for acutely ill patients, as well as how to answer ethical questions arising in critical care medicine every day.